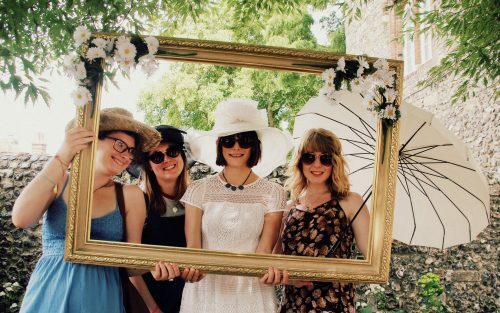 Join us in Canterbury’s beautiful Westgate Gardens for a summer tea party with a vintage twist. What better way to spend a July afternoon than watching the punts pass gently by on the river as you enjoy a pot of tea, a slice of delicious cake and a little retail therapy at our luxury vintage craft stalls? We encourage everyone to wear their best vintage dress! Enjoy a summer day out at our Vintage Tea and Fair and help Pilgrims Hospices to support people across east Kent who are living with incurable illness. The Vintage Tea and Fair will be open 12pm – 4pm. Entry is free and donations are very welcome. Canterbury’s ‘Millennials’ set to inherit £112,947 each in property!